Your wedding cake is the center of your reception, so take as much care in choosing one as you would in picking out the perfect wedding dress! 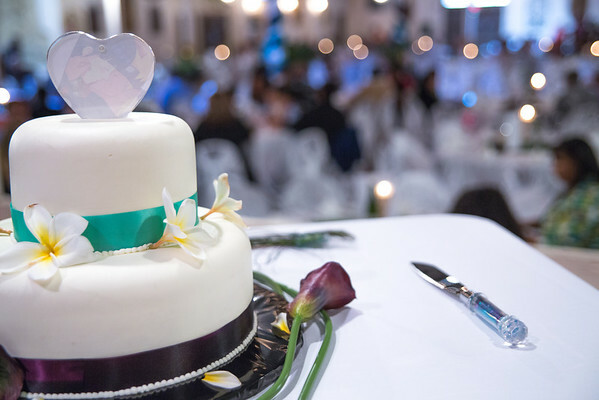 The Old World Bakery has specialized in European pastries, breads and custom wedding cakes for decades and can provide you and your guests with a truly inspired and memorable slice of cake. Schedule a Wedding Cake Consultation with our experienced staff today and we'll work with your budget and help you through your DESIGN, SELECTION and TASTING. It's easy and a lot of fun. We offer a wide arrange of wedding cake designs, fillings, flavors and icings. If you already have a specific cake design in mind, let us know and we’ll work with you to realize your vision. We also encourage you to bring a picture if you have one and/or samples of your wedding colors. If you don’t already have a specific design in mind, no worries, we can help you along in the decision-making process. From classic cakes to more fanciful styles, we can design a cake for anyone. Let Old World help you design your dream wedding cake. Cake Tops are available as an extra cost. Please provide beading, ribbons or other design elements you would like included in your design. We can discuss this when you schedule your cake consultation. Planning a wedding is a lot of work. 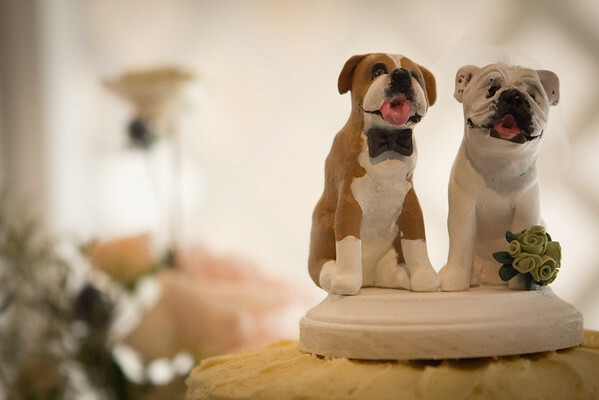 Picking out your wedding cake shouldn’t be stressful, but rather a fun, relaxing "event." At your scheduled appointment, we’ll prepare for you tastings of various cakes, fillings, icings & more. If there is a particular flavor of cake, filling or icing, please let us know ahead of time so we can make sure it is available. Wedding cake consultations should be booked a minimum of two to three months prior to your wedding date; the sooner the better! 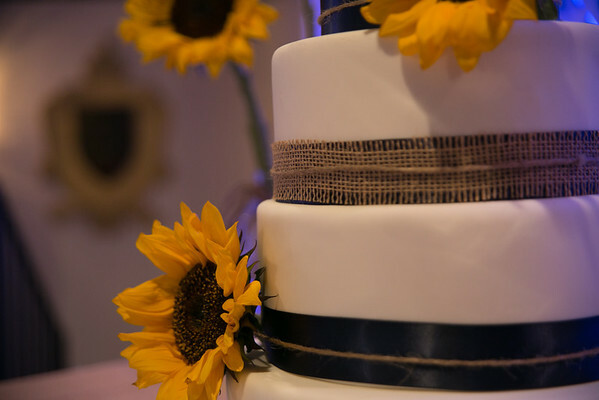 Let Old World Bakery bake the perfect cake for your perfect day.